Blending a discreet heat source with a reflective surface, the Inspire Mirror panel functions as a two-in-one heating solution - keeping your spaces warm while doubling up as a mirror. This 1250w Herschel Inspire is the largest in the range, offering soothing infrared heat for extensive bathrooms or en-suites. 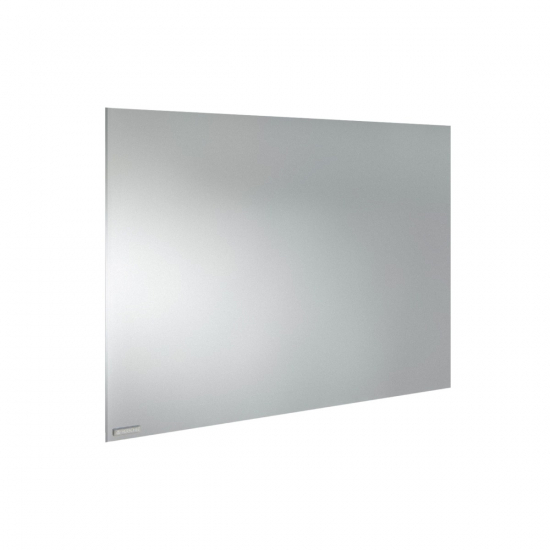 Efficient, stylish and discreet, Herschel Inspire Mirror Panels use far infrared heat to warm rooms comfortably and efficiently. The heated glass makes them ideal for use in bathrooms, where they’ll resist condensation even in the most humid conditions. This 1250w version is the largest in the range - the perfect choice for spacious family bedrooms or master bedrooms.